We have a team of BMW and Mini Cooper experts who guarantee to get all jobs done professionally. We value our customers and strive to provide them the best experience. At The Highest Level When Other Shops Can’t. 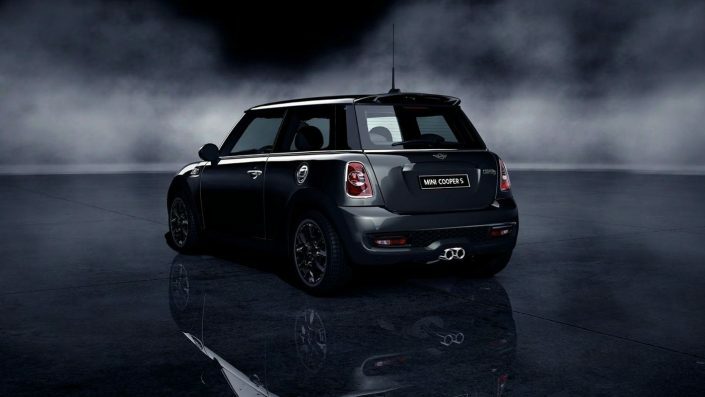 We are BMW and MINI Cooper specialists. Our team of experts know your BMW & Mini Cooper and we have a huge parts inventory to get your car serviced quickly and back on the road. Click to learn more about our operation. 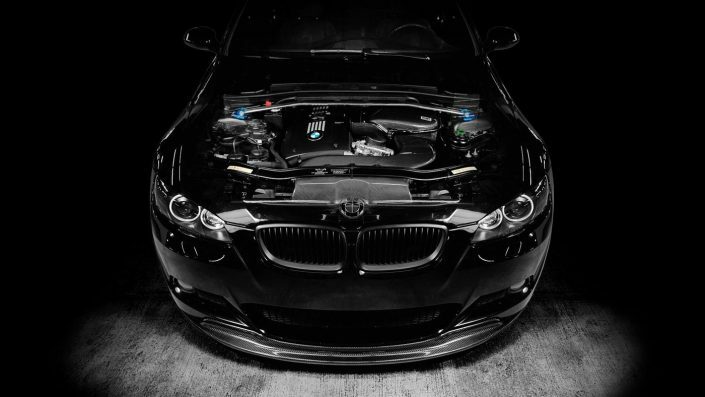 BMW and MINI Cooper repair is our specialty. All of our decisions are made in the name of fairness and honesty in order to elevate our service to the highest level of satisfaction. We are happy team members providing the industry’s best customer service. Here are some of our customers words that shows what affect adhering to these values have. This is what makes us “Where BMW and MINI Owners Come for Service”. We thank you for joining us. Besides high quality service, we also provide additional benefits to our customers to make sure you have the best experience when visiting our shop. We appreciate you choosing MJI as a trustworthy destination to service your BMW or Mini Cooper vehicle.